Bwin Poker has been successful in getting a license to have an online poker site in this country, second to PokerStars. The latter has been following up with licensing authorities and getting their sites operational in countries like Bulgaria and Portugal. 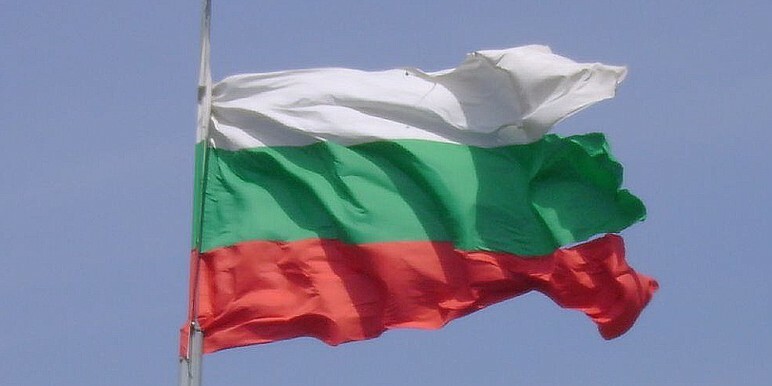 Bwin had a license to open an online site for poker in Bulgaria but that was prior to regulations that came into effect. As a result the license had to be renewed as the old license was not valid anymore. With two large operators having set up shop in Bulgaria, the country can have legit online games with options to make big money through such games. Both sites are known for their credible reputation in the world of online poker. With the two sites having gone live recently, there are several bonuses and promotional offers for the new customers. Those who are signing up for the first time will be able to get a hundred percent bonus which is up to the value of $100. This is meant for those making deposits for the first time. PokerStars is also giving similar promotions on their site. For the Bulgarian customers it is definitely a great time to find these brand new poker sites that can help them try different games and tournaments as well as take part in live events that are often organized by these companies.